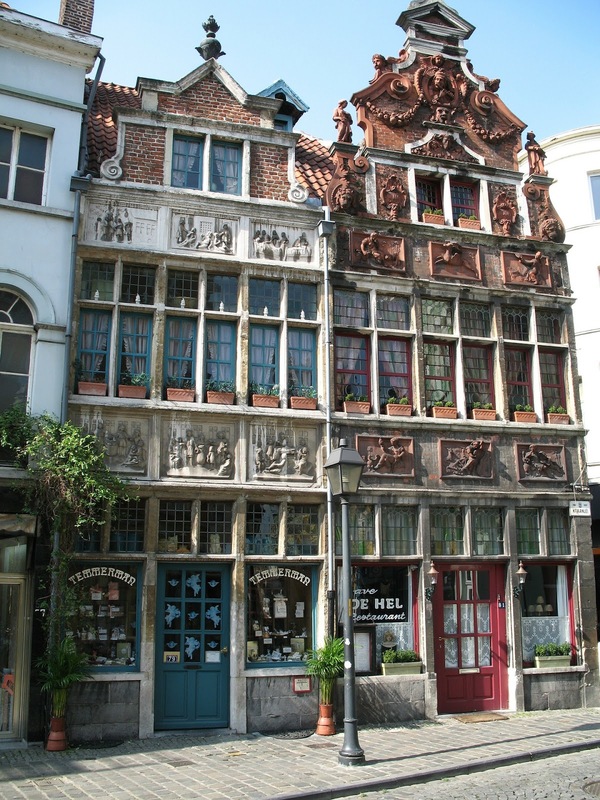 In the historical center of Ghent, you can find this lovely old store owned by the family Tierentetn-Verlent. It is the only store in the city that still makes its own mustard, a speciality in Ghent. The shop dates back to 1867, this was the year that the Tierenteyn-Verlent family settled there courant address, 'Groentemarkt 3'. The store has changed little since then and the building and its interior has been a protected monument since 1995. A visit to the store therefore feels a bit like traveling back in time ... The house even has its original name 'La Demi Lune' meaning 'the half moon'. Even the way the mustard is made hasn't changed, the finely ground mustard is pumped into the store from the basement where it is made in a wooden barrel. Here, she is then scooped out in the hand-turned stone jars or glass jars before the eyes of the customer. It is considered to be the best mustard in the world. The store is also known for its pickles (candied fruit with mustard oil), sour onions and pickles, vinegars and much more! So visiting Ghent? Here is a change to visit something very original and to buy something unique. 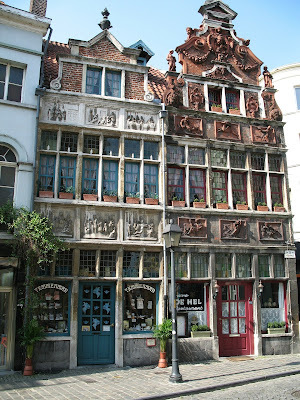 You can find the store at this address: Groentemarkt 3, Ghent.